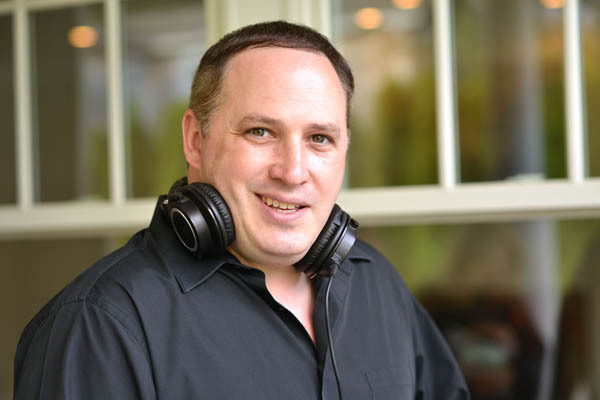 As one of the finest DJ’s in NYC, David Stollow – better known as DJ Super Dave – has already DJ’d for celebrities like the Tischs or George Soros and is frequently featured in several magazines. He is the IT-person for movie parties and even appeared on MTV’s My Super Sweet Sixteen as Lucas Prata’s personal touring DJ. Also, he made an appearance in Martha Stewart Weddings Magazine. After he started working in the social event market, he met Allen Dalton. Over the last two years, Dalton started managing him, but they have known each other for several years before that, as well. Dave is convinced that “With today’s technology, everyone thinks they are a DJ,” which makes it even harder to be successful in the DJ market. Despite that, thanks to his multitude of skills, David managed to differentiate himself from other DJs. He has worked in every format from Reel to Reel, turntables/vinyl, CDs, DATs and today’s digital technology. Even though DJ technology has changed over the years, it is thanks to David’s astonishing skills that he is able to work with any equipment, which eventually set himself apart from his competitors. Additionally, knowing how to mix and control the flow of any event or club for the entire night, turned into his second set of secret skills. “I play for the room, not myself,” he says. His uniqueness also originates from making his own remixes and edits. Finally, he believes that the key to being a good DJ is vast knowledge of all arts and genres, and knowing what people want to hear. According to Dave, due to social media and the digital age it is easier to make a name for yourself as a DJ nowadays. At the same time, however, you will find more amateurs than people who committed themselves to DJing as a profession. Obviously, David has already played at countless parties, but his favorite one that he has ever done was at the Orlando Convention Center for Pharmaceutical Industry. Over 10,000 people from 88 countries attended the spectacle. Plus, the event featured Donna Summers. Another event that he genuinely enjoyed to DJ for was the Billboard Music Awards. 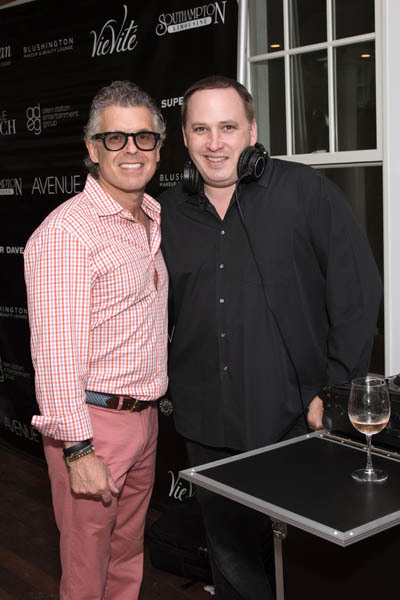 Some of his other big time parties he has worked have included Bill Clinton and Tony Blair’s wife’s birthday parties, Joey McIntyre and Harvey Weinstein’s weddings, and parties for Michael J. Fox and Donald Trump. In regard of his personal favorite artists, David names Michael Jackson, Pitbull and C&C Music Factory. When asking him for his personal entertainment inspiration, David names music legend Billy Joel. “His music transcends decades, and he is proof that great performers are timeless,” David says. For bookings contact Allen Dalton Entertainment Group 212.224.0003 or visit www.allendalton.com.